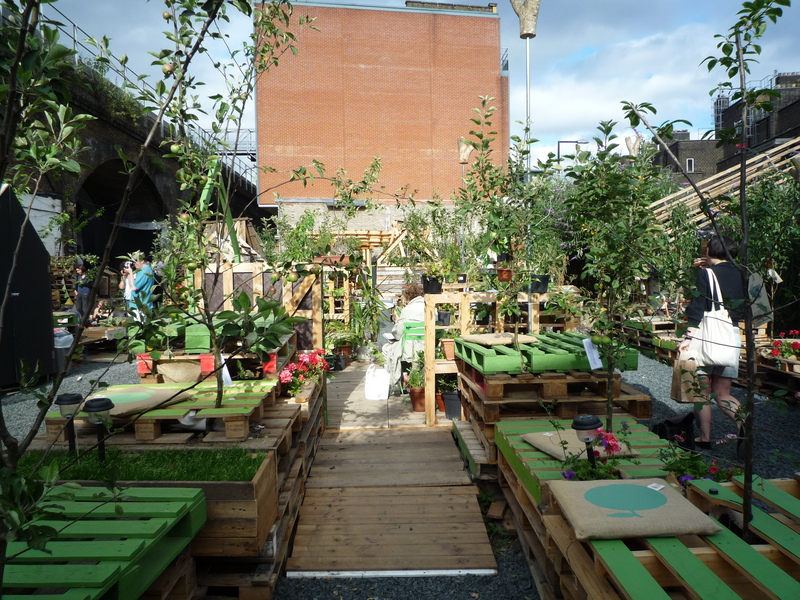 To celebrate the dismantling of The Union Street Urban Orchard, The Architecture Foundation will be running a series of creative reuse workshops allowing members of the public to create useful objects from the left over Orchard pallets. Under the supervision of young designers and carpenters people can get creative building their own chairs, plant boxes, bird boxes, board games and the like from recycled materials. All elements created can be taken away on the day! The Nomadic Allotment team will be running one of the workshops to creating mini-nomadic allotments. Volunteers will be on hand to help workshop visitors to create their very own nomadic allotment to take home. Workshops take place throughout Saturday and Sunday 12noon – 5pm with a BBQ on Saturday 18th September from 5pm – 10pm. £10 general, £7 AF Members to join in the fun!